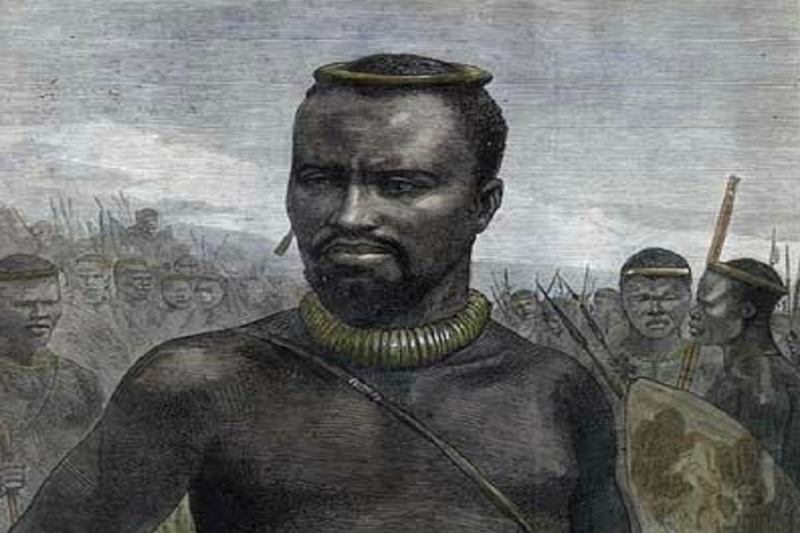 Tales of Mansa Musa, Prince Nicolau, Queen Ranavanolla III and the one-eyed Queen Amanirenas have been told over and over to elevate African history, sense of pride and identity. Aside from these powerful kings, queens, royals and many who were exiled for resisting colonisation and western oppression, there are also tales of powerful warriors, both male and female who risked their lives to protect their royals, kingdoms and people. Sam Sharpe was a slave of an English attorney. At the time, the British allowed slaves to hold religious meetings. Sharpe took advantage of the meetings and started preaching to people about the need for freedom from slavery. When the British parliament began discussing the abolition of slavery throughout the Empire in 1831, Sharpe followed it closely through several newspapers. In December 1831, Sharpe began a protest after his belief that the British parliament had granted freedom to Jamaica but the local planters had ignored it. Slaves agreed not to work and to demand freedom from their plantation masters. This led to some of the slaves marching and torching plantations, an action which was not in accordance with Sharpe’s initial plan of a non-violent resistance. Their strike action had a damaging effect as it to take place at a time when sugar cane crops ripened and were due to harvest. Fourteen plantation masters died in the 10-day clash and over 200 slaves were left dead. Sharpe later surrendered to the military troops and accepted blame for the failed revolt. He was hanged in Montego Bay on May 23, 1832. His revolt is believed to have played a huge role in the British parliament’s deliberations over the following months that finally led to the Slavery Abolition Act. In 1733, Breffu, originally a Ghanaian woman was sold into slavery in Jamaica and owned by Pieter Krøyer in Coral Bay. She led other enslaved Akans from the Kingdom of Akwamu in Ghana in a massive revolt against slave masters. With the support of Christian, another slave, she empowered over 150 slaves to stand up for their rights, rebel against their masters and take over the West Indies. Many of these slaves were royals and who had hopes of gaining their freedom and enjoying the privileges they enjoyed in the Akwamu Kingdom. The rebellion started on November 23, 1733, when Breffu and the rebels took over Fort Fredericksvaern and killed many soldiers while others killed plantation owners and set several enslaved people free. A few slave masters managed to escape off the island on their boats, and the Akwamu people took control of most of the island. They were successful until early 1934 when the French military had finally agreed to help the Danes regain the Island and their lost plantations. At the death of Breffu in April 1734, many were shocked and mortified that a woman singlehandedly led one of the most extended rebellions and take over known in the New World.